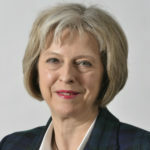 As the prime minister aims to convince MPs to vote in favour of her Brexit deal for a third time this week, meat industry reaction continues to reflect great concern about the uncertainty being created. BPC chief executive Richard Griffiths. EU leaders have offered to delay Brexit until 22nd May if British MPs approve the prime ministers exit deal, however if MP’s do not approve it, the Brexit delay will be shorter, only until 12th April, at which point the UK must set out its next steps to the EU, or leave without a deal. 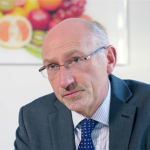 British Poultry Council (BPC) Chief Executive, Richard Griffiths, said: “There is nothing more important that ensuring our citizens have continued access to affordable and quality British food. Despite great uncertainty over Brexit, we need the Government to deliver a food strategy that ensures British families and communities are well fed. “Continuity of British food production and supply will be critical to ensuring that British food, and the quality it represents, stays affordable and available for all. A dignified food system means that everyone has access to the same choice of safe, wholesome, and nutritious produce; yet Brexit threatens to create a two-tier food system based on affluence. 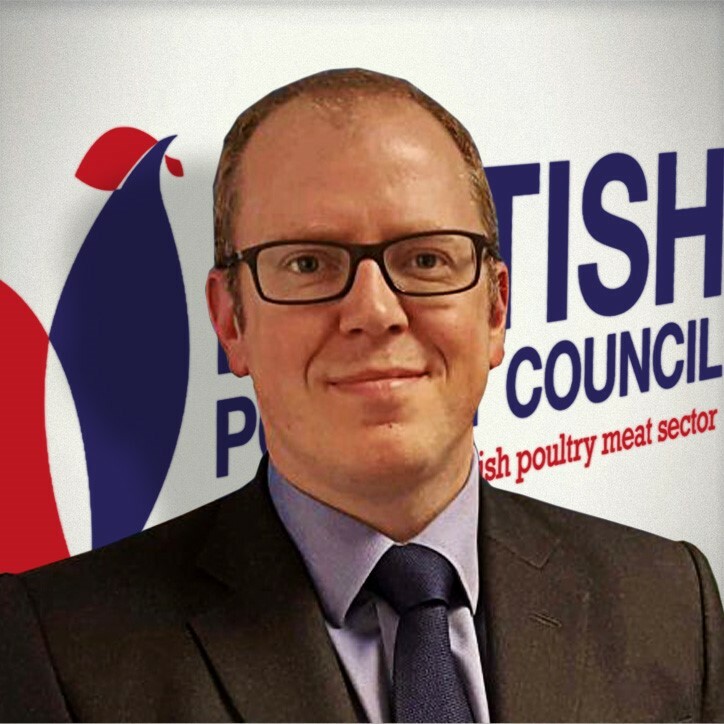 • Ensure British poultry meat businesses have access to non-UK labour, and support development of skills, to enable the industry to carry on producing high quality food to world leading standards. • Facilitate easy movement of poultry products, in order to maintain a secure supply of safe, nutritious and affordable British food, grown to high standards from farm to fork. • Maintain British food production standards as an integral part of the food system and protect them from dilution in trade deals.